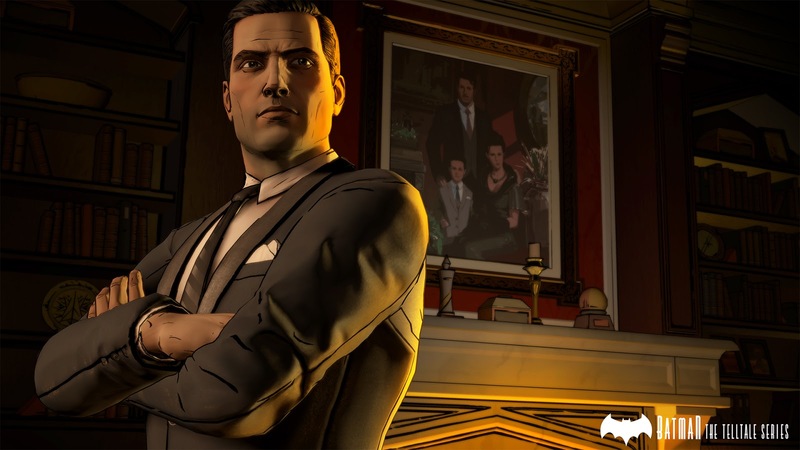 Telltale Games have released the first batch of screenshots for their newest episodic adventure Batman - The Telltale Series. 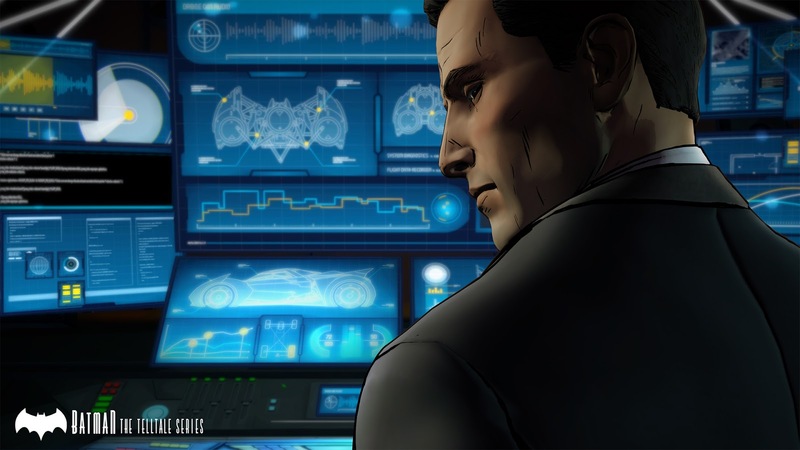 Telltale's Batman is made as a living, breathing comic book. 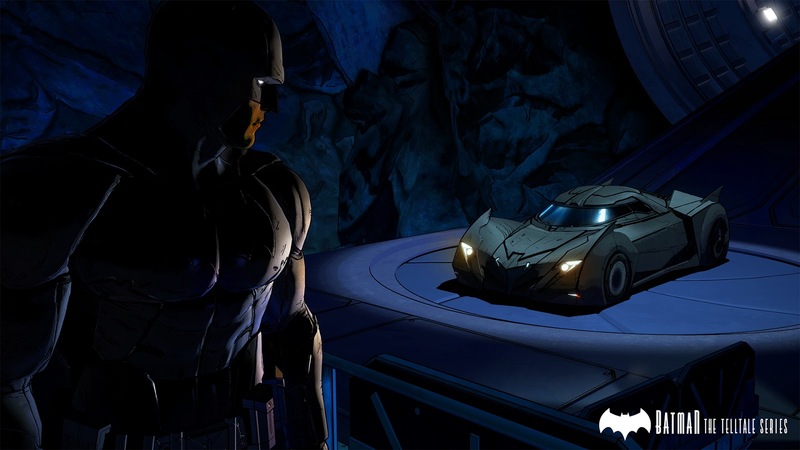 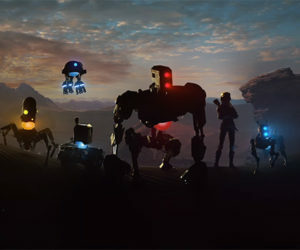 The game features an award-winning cast of Troy Baker as Bruce Wayne, Travis Willingham as Harvey Dent, Erin Yvette as Vicki Vale, Enn Reitel as Alfred Pennyworth, Murphy Guyer as Lieutenant James Gordon, Richard McGonagle as Carmine Falcone, and Laura Bailey as Selina Kyle. 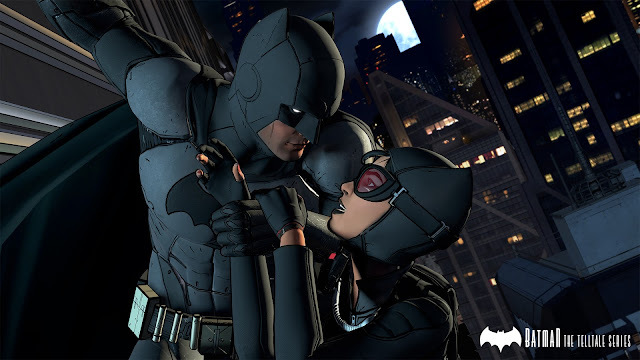 More on Batman - The Telltale Series will be revealed during E3 with more characters and release date announcements.